Alibaba Cloud's investment in Indonesia through the recent launch of a second data centre will bolster international presence, providing the tech giant with a head start in one of the regions most promising and dynamic markets. That's according to GlobalData, in analysing the vendor's recently expansion across Asia Pacific (APAC). “Outside of China, the company has gained some advantages by getting into markets such as Malaysia and Indonesia early,” said Siow Meng Soh, technology analyst at GlobalData. “Indonesia is experiencing economic growth but its cloud market is relatively small. "This is a strategic move since start-ups and SMEs in general are more ready to adopt a cloud-native approach and can become heavy cloud users as they scale up." The provider has also reported 41 per cent year-on-year growth bringing its overall revenue to US$17 billion for the quarter ending 31 December 2018, with its cloud computing business increasing by 84 per cent to US$962 million during the same period. The vendor's primary market is still very much China, however, the firm now sees strong growth potential outside of its home market, particularly in Southeast Asia. Furthermore, in 2018, Alibaba Cloud partnered with consultancy KPMG to help bring cloud services to businesses across multiple industries globally, focusing on APAC and Europe initially. Areas such as digital transformation, new retail, IT strategy consulting and cloud-based digital solutions, are significant areas of focus for this partnership. In Singapore, the provider recently partnered with the Singapore Management University (SMU) to up-skill more than 1,000 working professionals through a series of courses. The SMU-Alibaba Series is the first continuing education program for Alibaba Cloud outside of its home market, China. However, despite the vendor's investment, GlobalData estimates that the Indonesian infrastructure-as-a-service (IaaS) market in 2018 to be worth only about US$90 million, representing about one per cent of the APAC cloud market. The second data centre will enable Alibaba Cloud to increase capacity, provide higher availability and improve disaster recovery capabilities. Furthermore, the company also launched the internet champion global accelerator program to support the growth of start-ups and local talents. The program is launched in Jakarta and it will be extended to Bali, as well as other global markets in the future. Alibaba sees Indonesia as a strategic market, wanting to get in early and maintain a lead by strengthening its capabilities in the country. 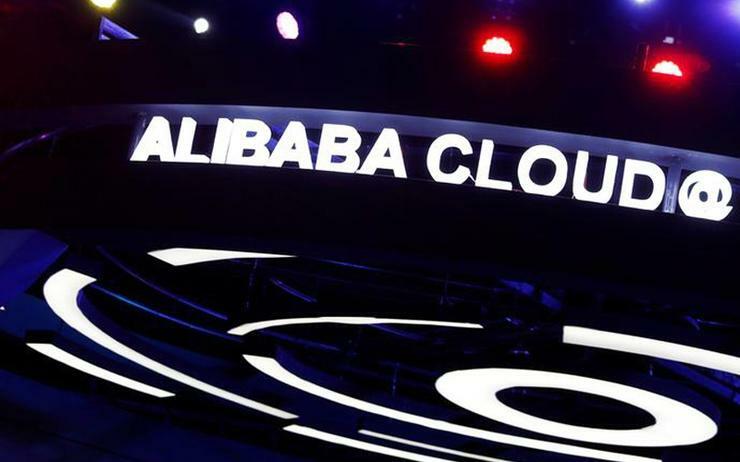 As part of its strategy, Alibaba Cloud established a strategic partnership with PT IndoInternet as the distributor of its full range of cloud computing products and services.